Well Ho Ho Ho everybody, it looks like Christmas is just around the corner. Or should I say the Holidays? I don't know what's politically correct anymore, and I don't mean to offend anybody. But you know what I'm talking about. 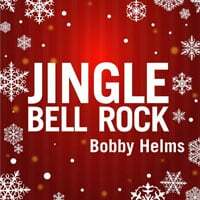 No matter which version of the year end holidays you celebrate, you undoubtedly heard this tune, Jingle Bell Rock by Bobby Helms. We have several Christmas guitar songs on the site, this is actually one of the harder ones. Give it a go if you are looking for a challenge! Is X-mas coming early this year? You guys are getting a heads start on learning your Christmas songs, good for you! 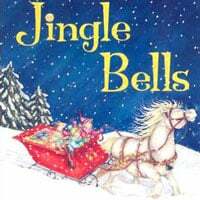 Jingle bells is one of the most famous songs in the world, it transcends nations and cultures. The version you'll be learning in this lesson is an easier one, perfectly suitable for beginners who want to sit around the fireplace on Christmas eve and play the guitar to their families. This one was a newly released song in the month of November. It was released at the beginning of the 2000's, and I don't even know why I didn't have a lesson on it yet. It is a great rock song for beginners, which is great at demonstrating the fact that you don't need to play super complicated riffs to come up with a great song. 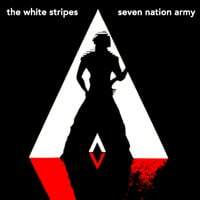 Even if you just picked up the guitar last week, you'll be able to play Seven Nation Army. This is another new song added to the site in November. Neil Young is one of my favorite musicians, I've seen him play live on numerous occasions. 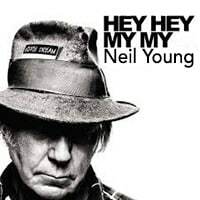 Hey Hey is one of his most famous songs, it actually rejuvenated his career decades ago. This one is an acoustic guitar song, and depending on your skill level, you can play it in an easy way or a hard way. Watch the lesson, and you'll see what I mean. 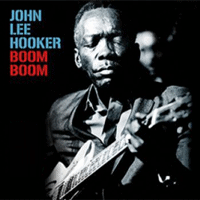 The most watched lesson in November was Boom Boom, another new song lesson released not long ago. 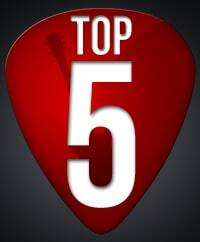 This actually got 30% more views than the runner up, which leads me to believe that you guys love the blues just as much as I do 🙂 I will be creating many more blues lessons in the months to come, so keep an eye out for them. I hope you found a song to your liking, and are now excited to pick up your guitar and start learning. Make sure you practice your x-mas guitar songs, and play everything your learn to your friends and family during the Holidays.